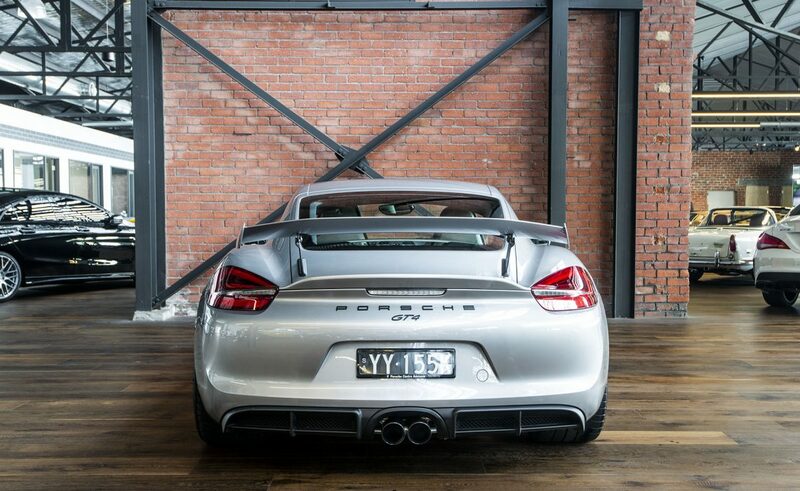 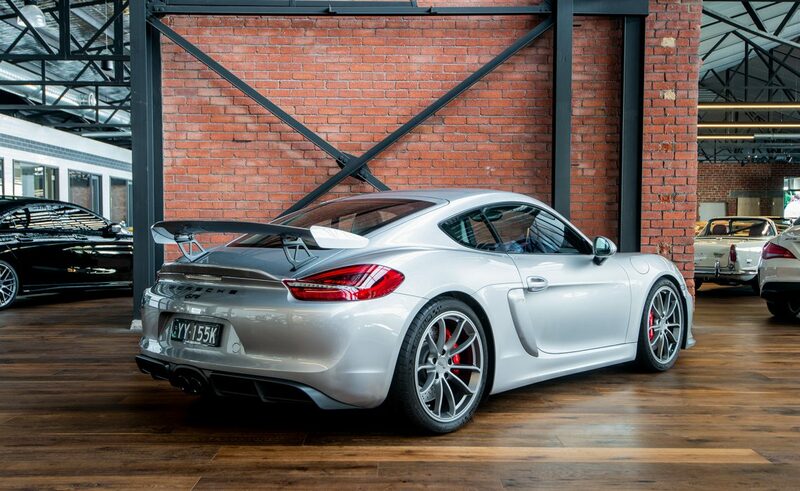 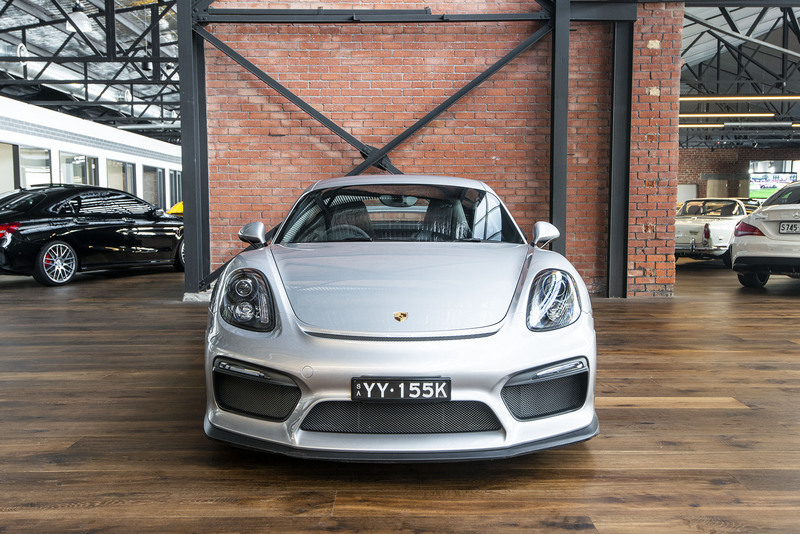 Among the last of the GT4's built & delivered into Australia.........built May 2016, delivered late July 2016. 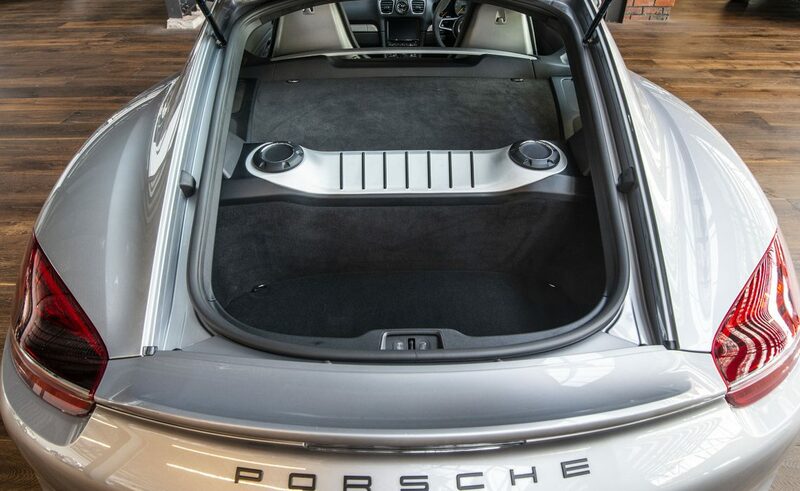 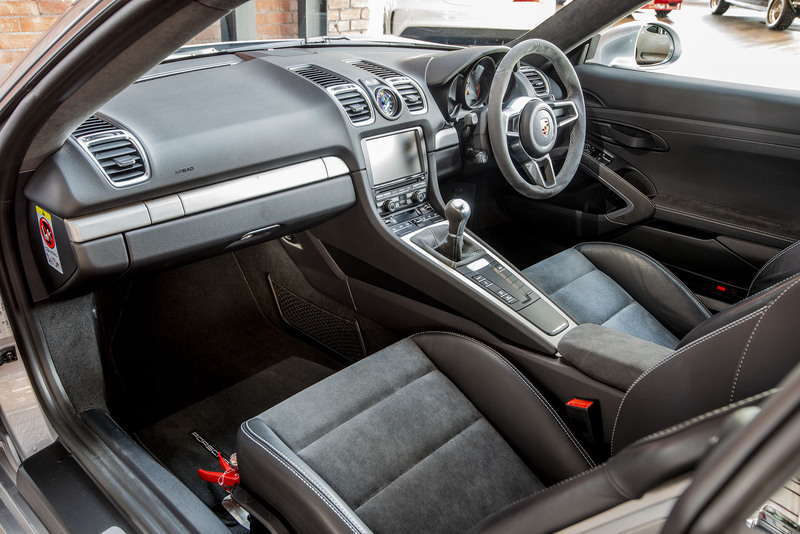 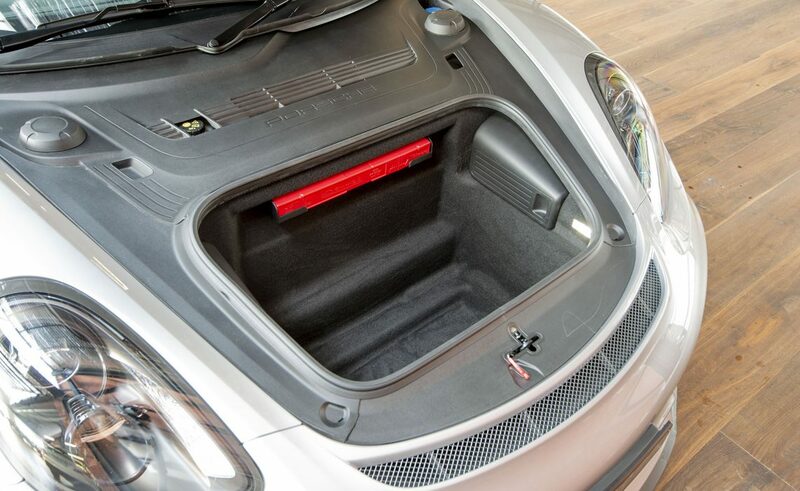 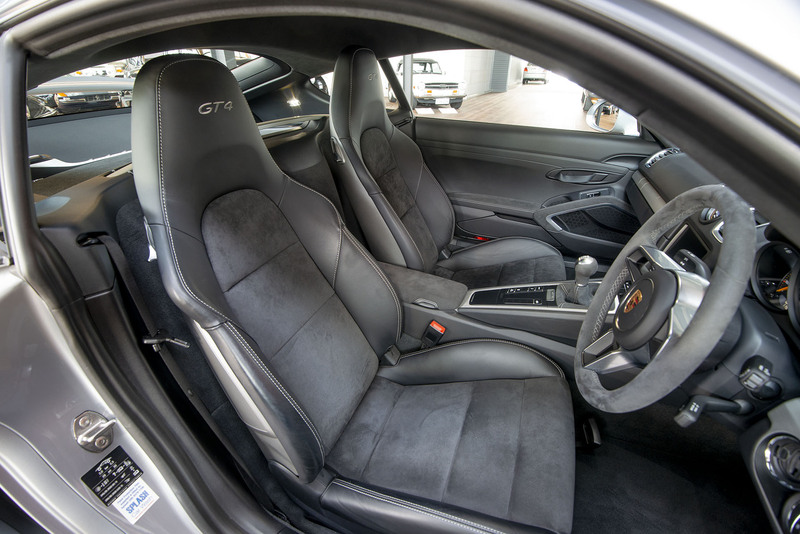 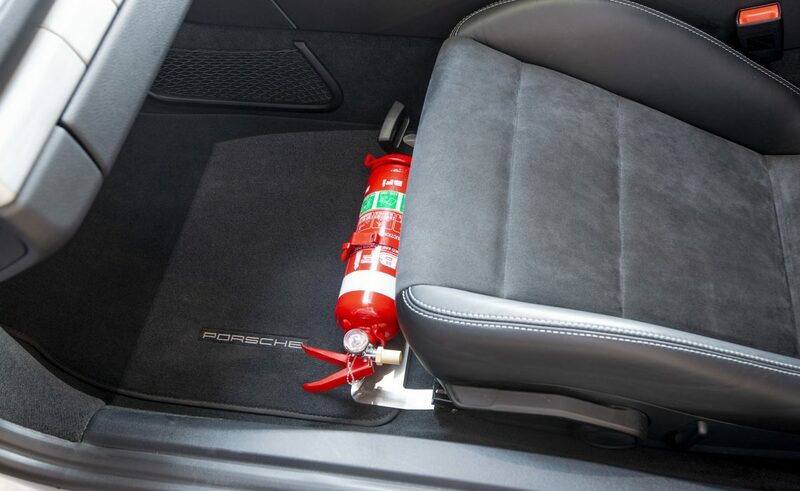 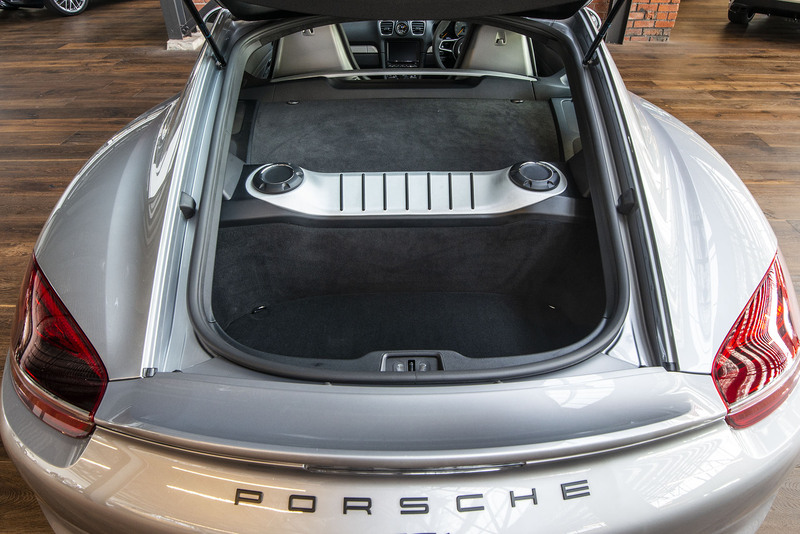 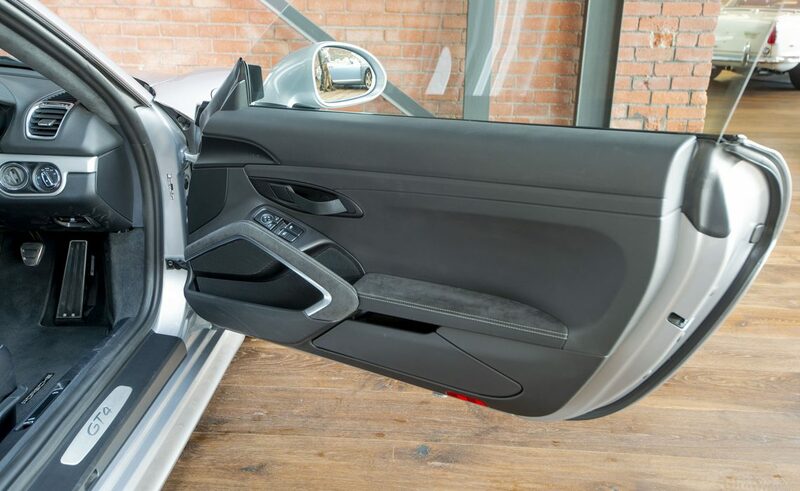 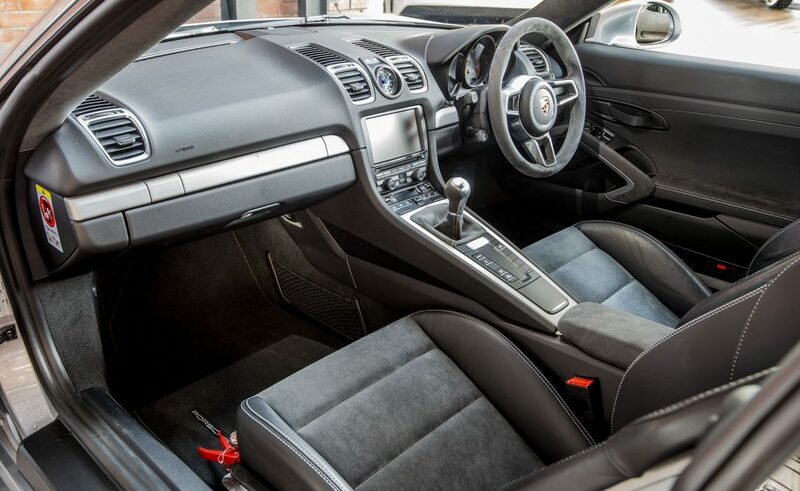 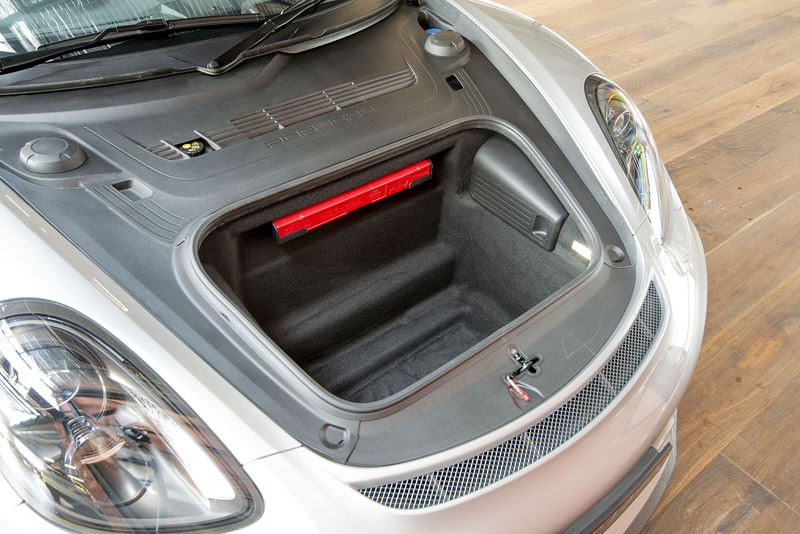 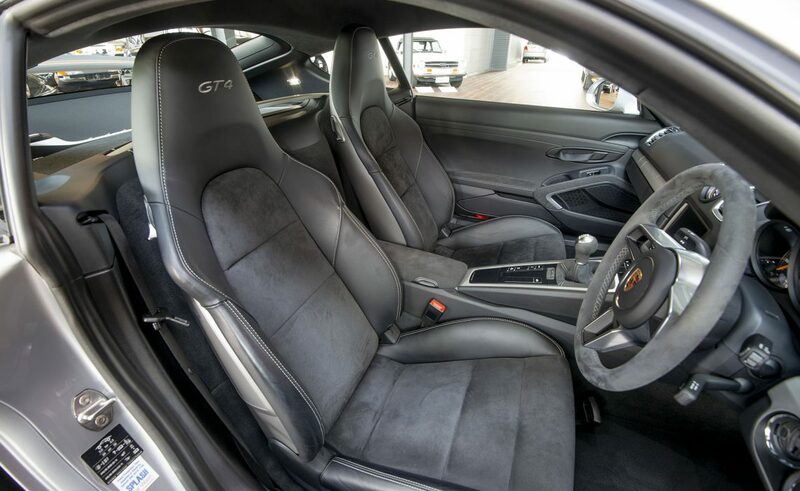 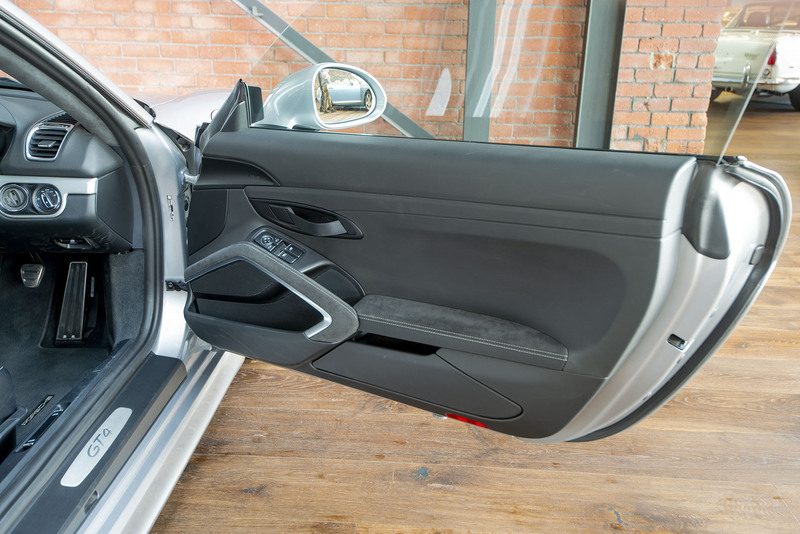 Sports seats provide excellent support and are easy to get in and out - the ideal seat choice if you are using the GT4 regularly. 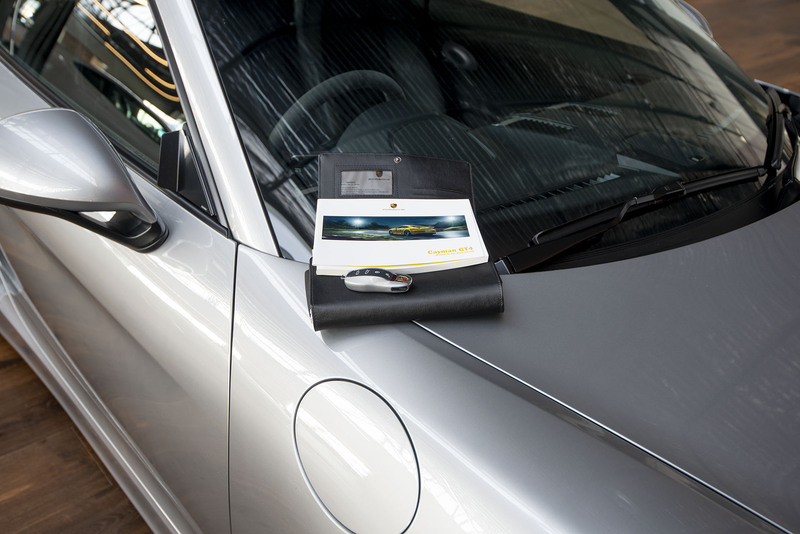 Fully clear wrapped when new with Expel PPF. 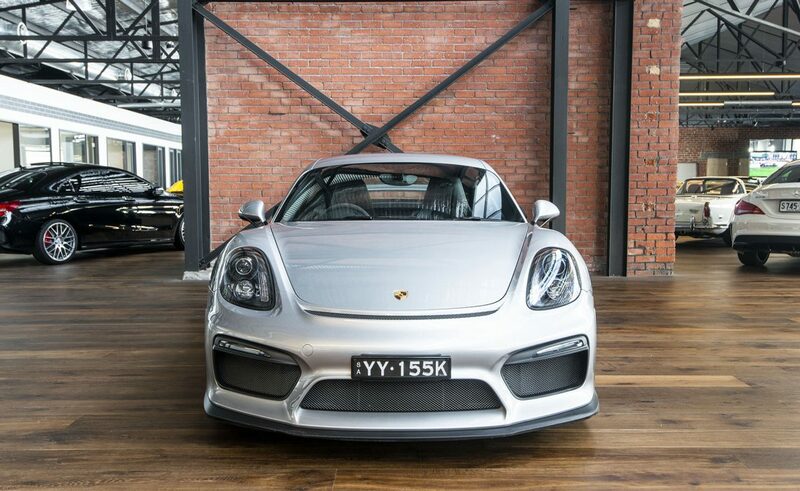 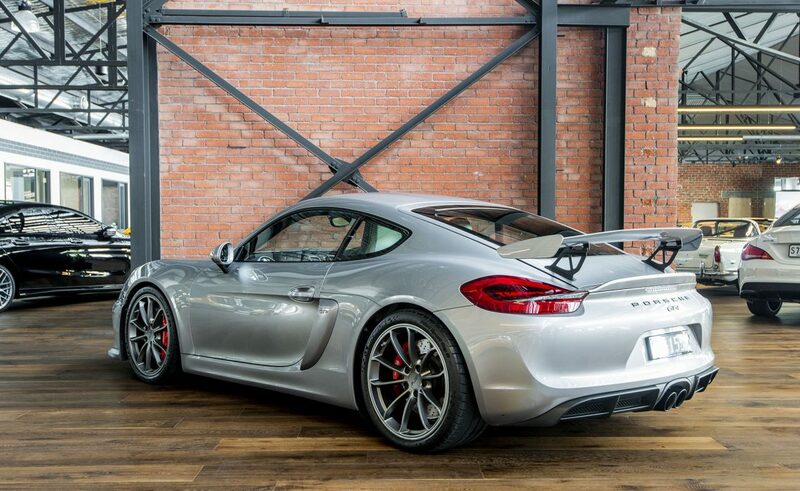 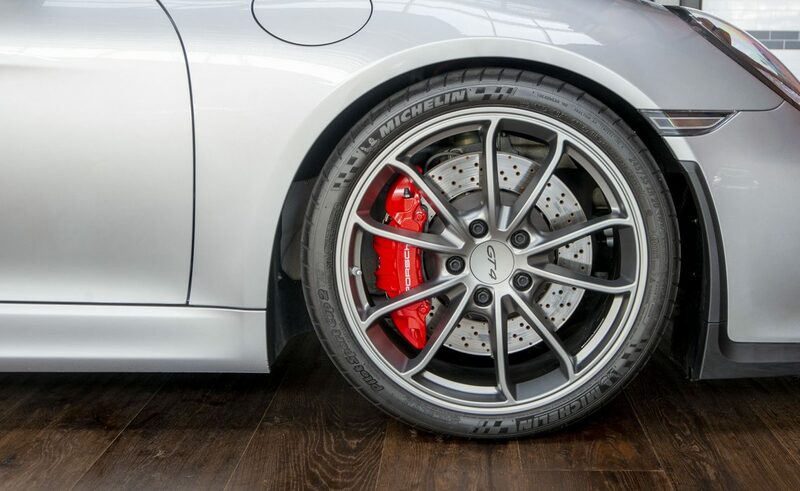 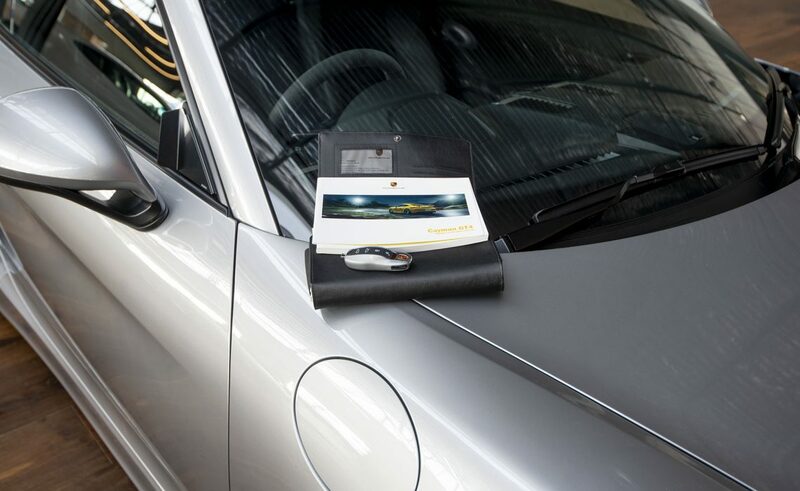 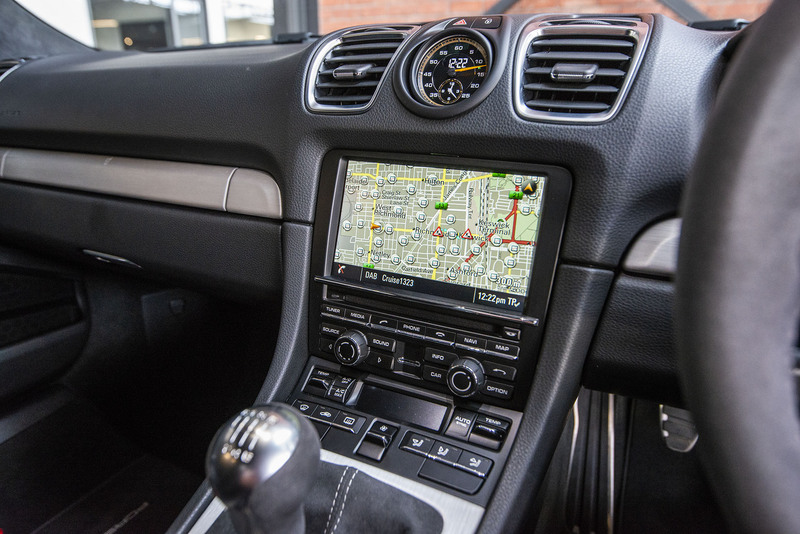 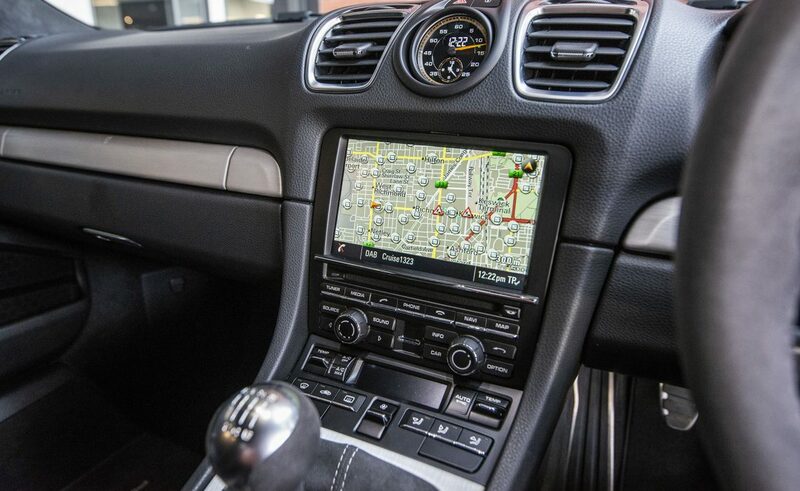 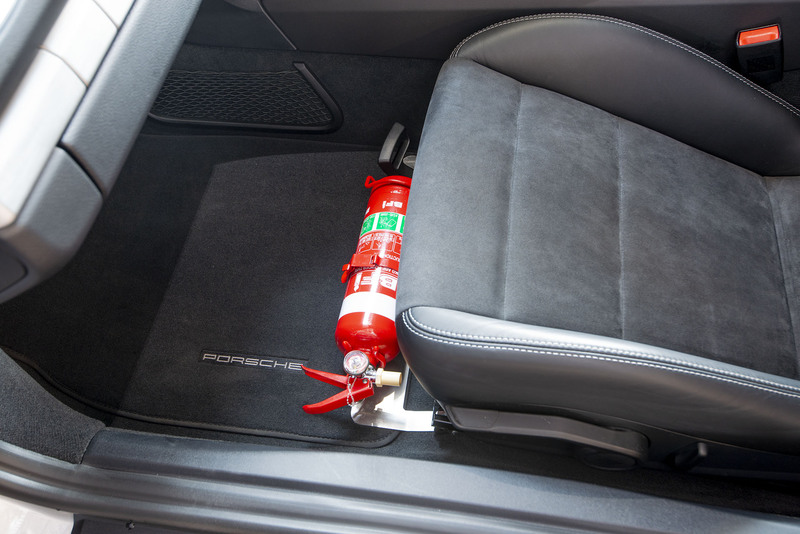 New car warranty to July, 2019 - extendable via Porsche until ten years old. 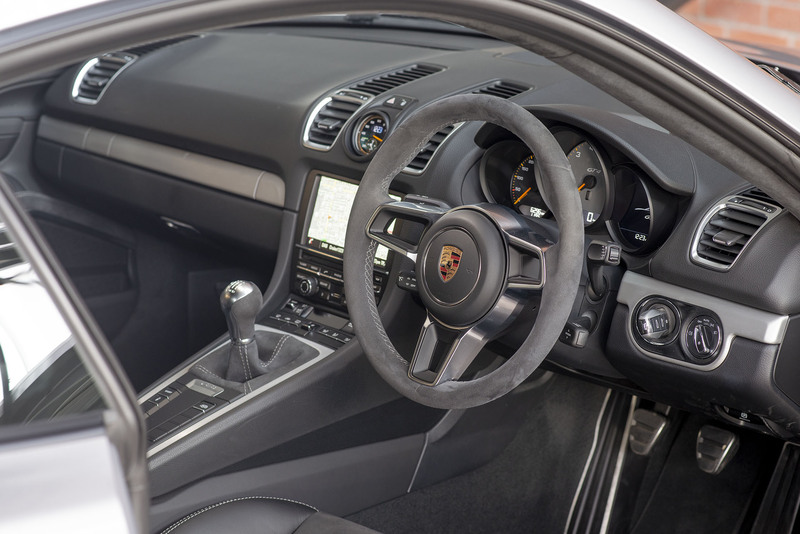 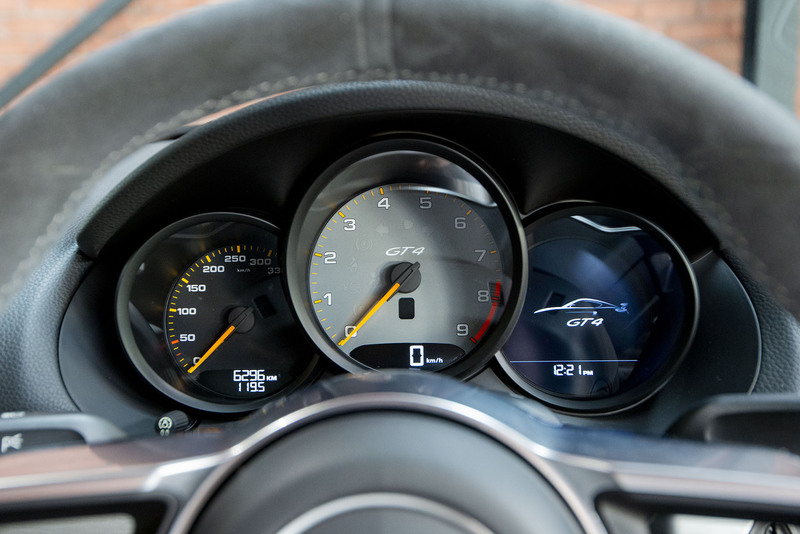 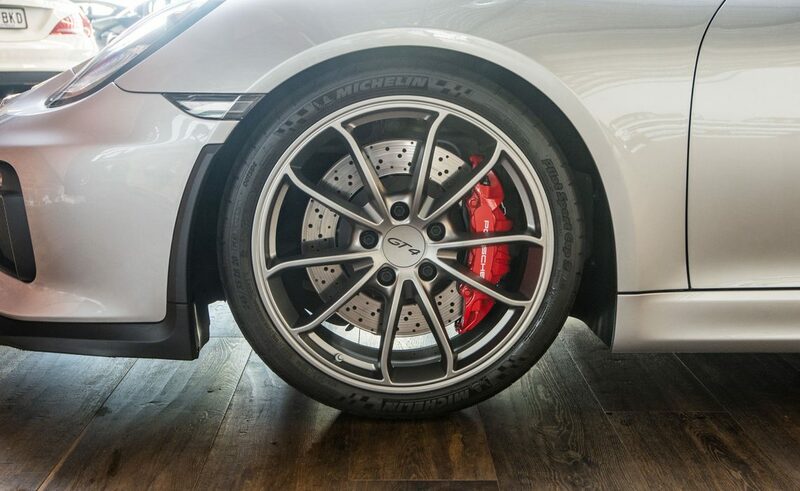 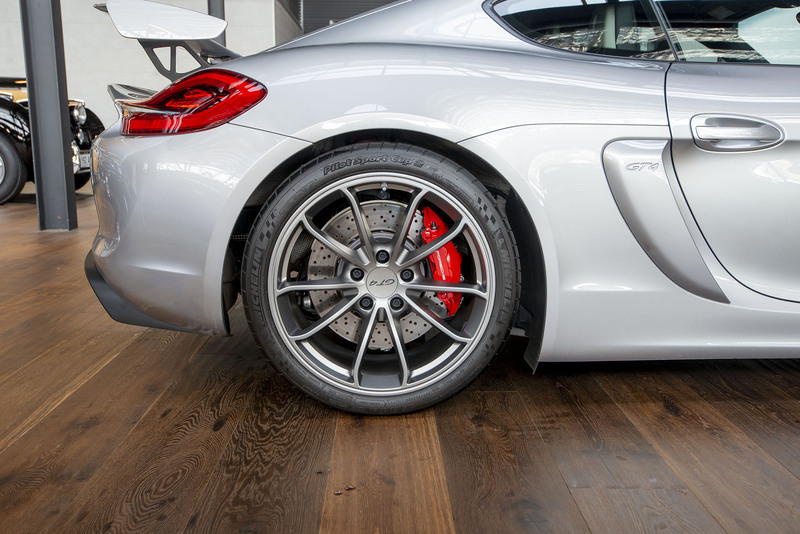 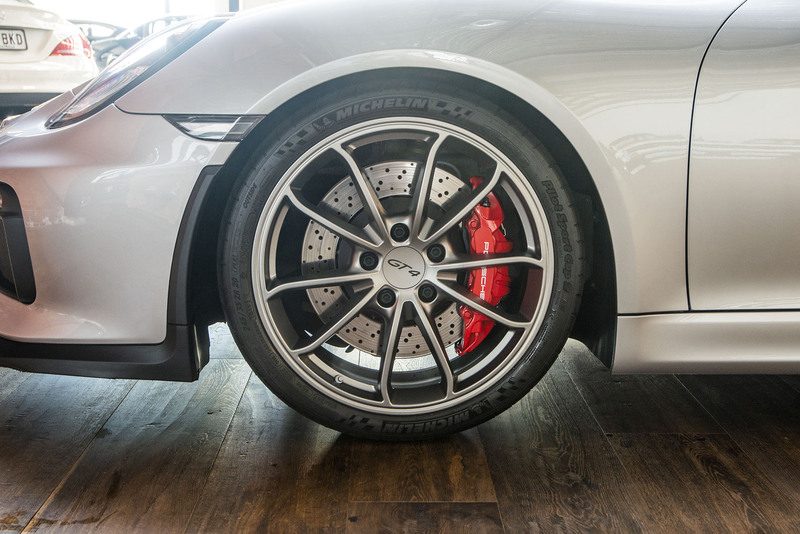 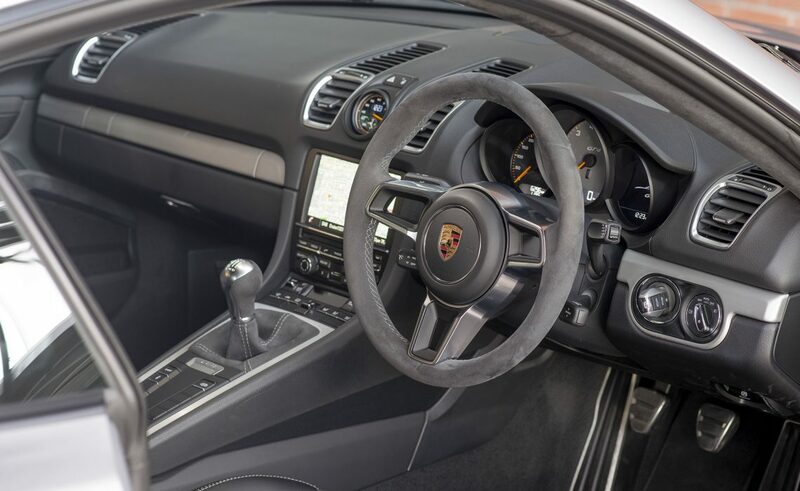 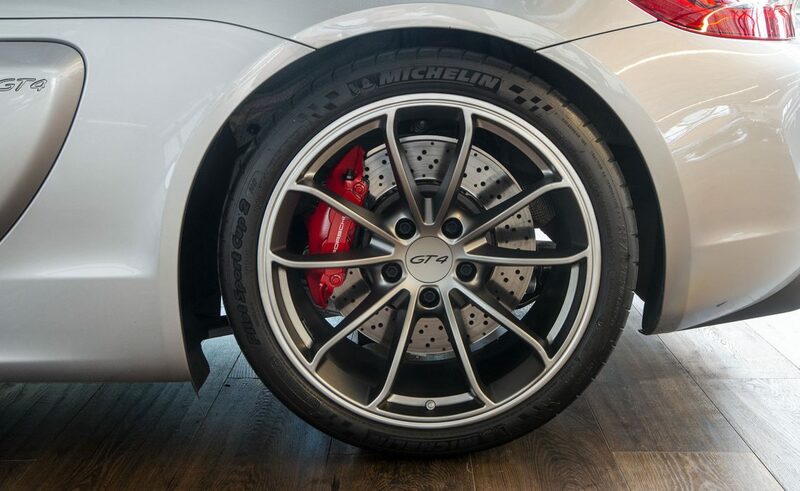 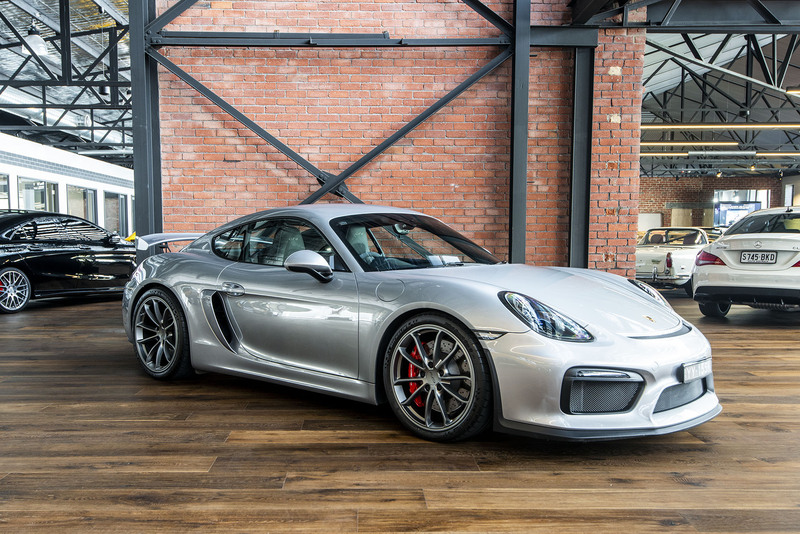 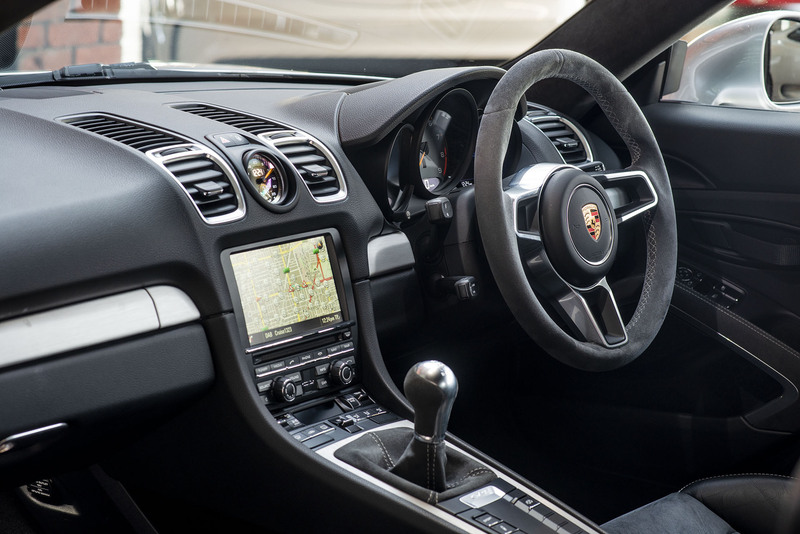 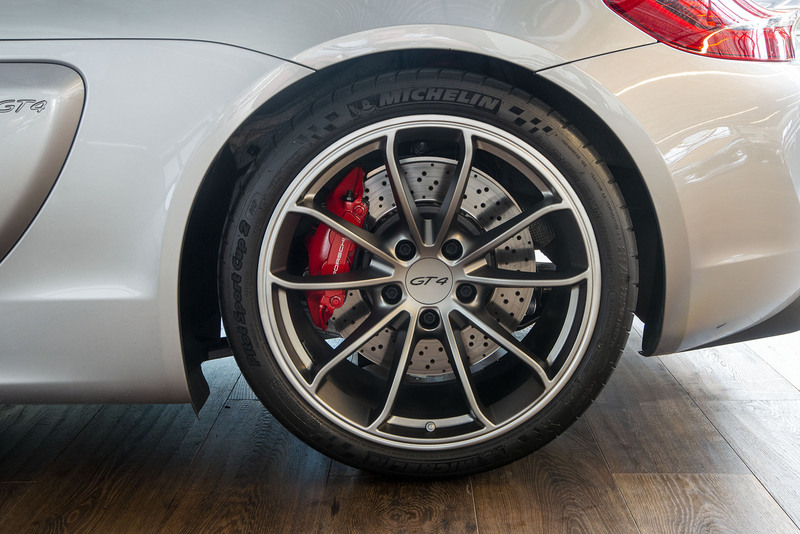 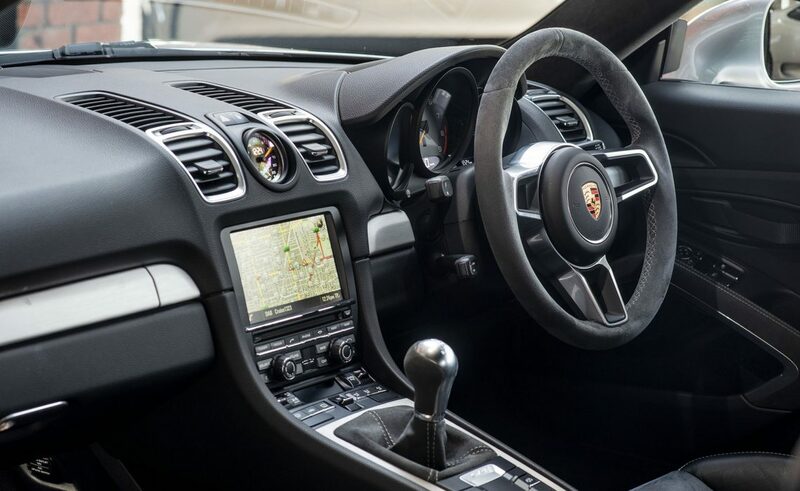 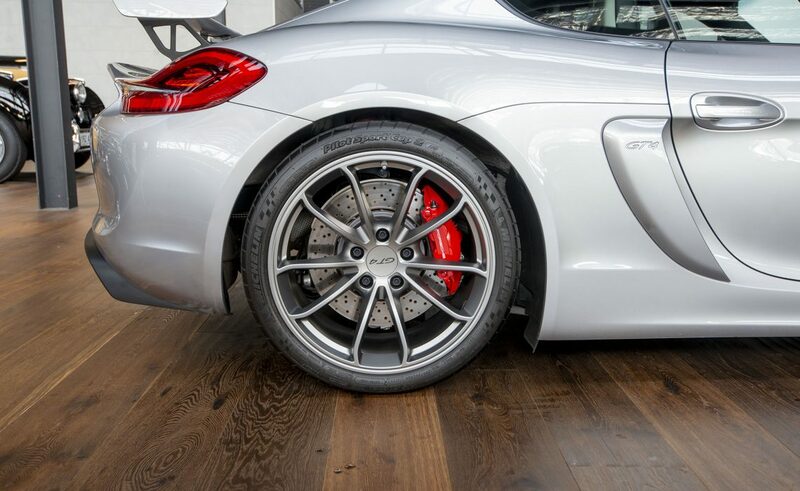 The Cayman GT4 is a limited production track-oriented model and was available in manual only, much to the delight of Porsche buyers with a passion for the full driving experience. 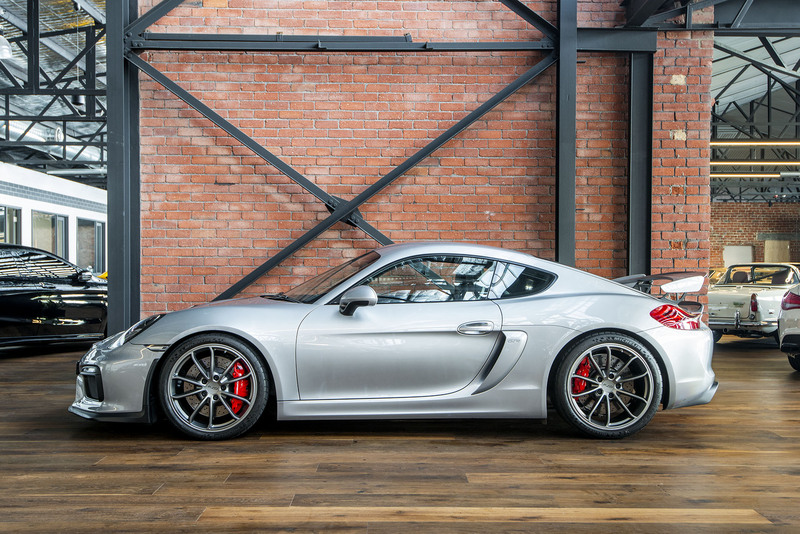 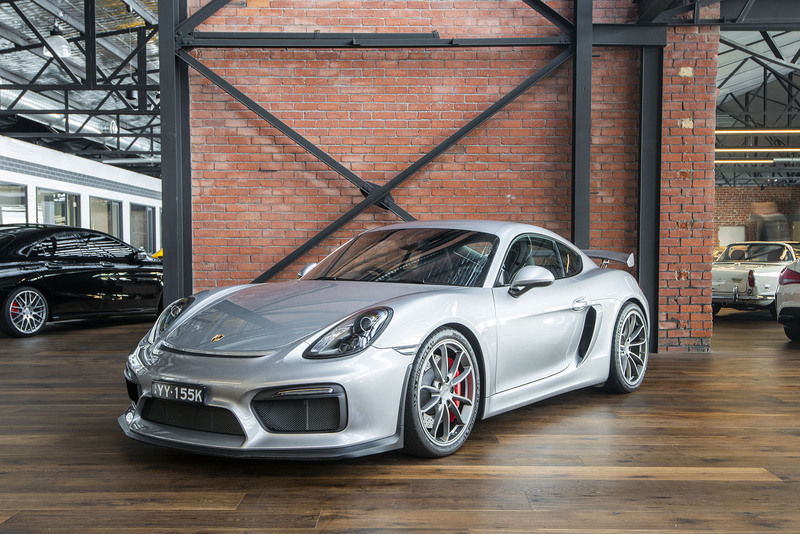 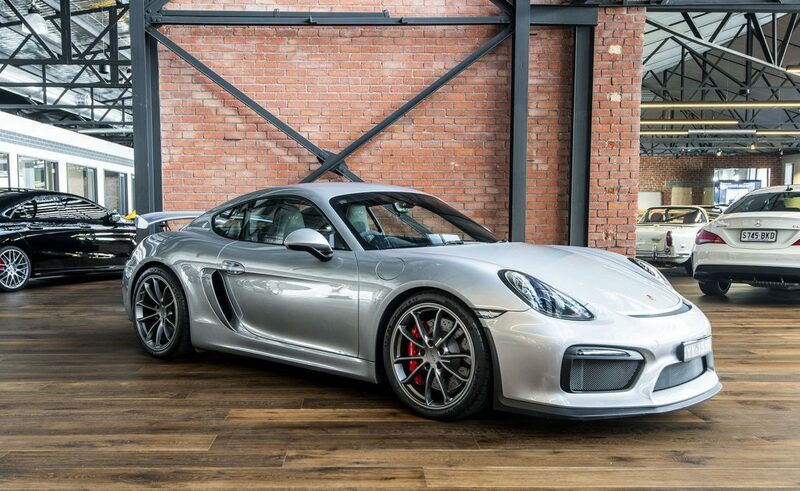 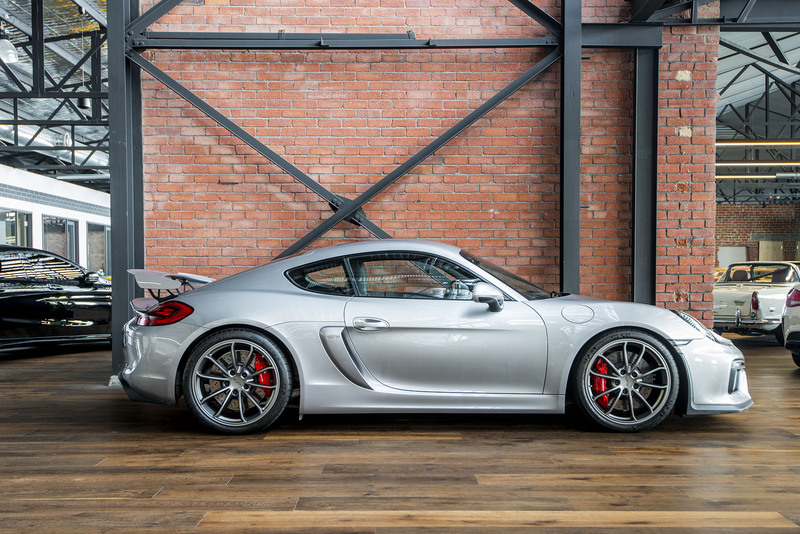 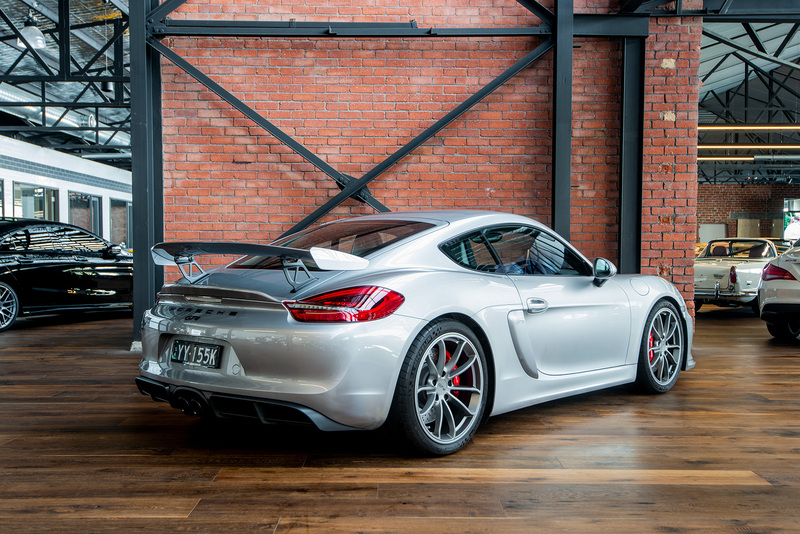 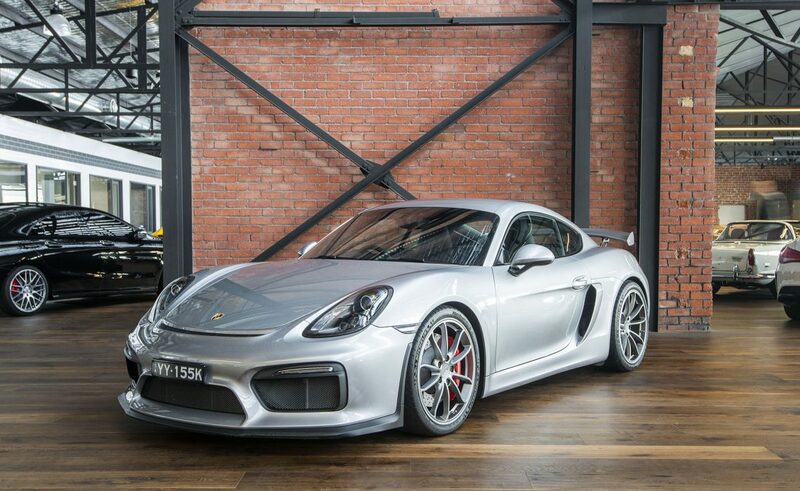 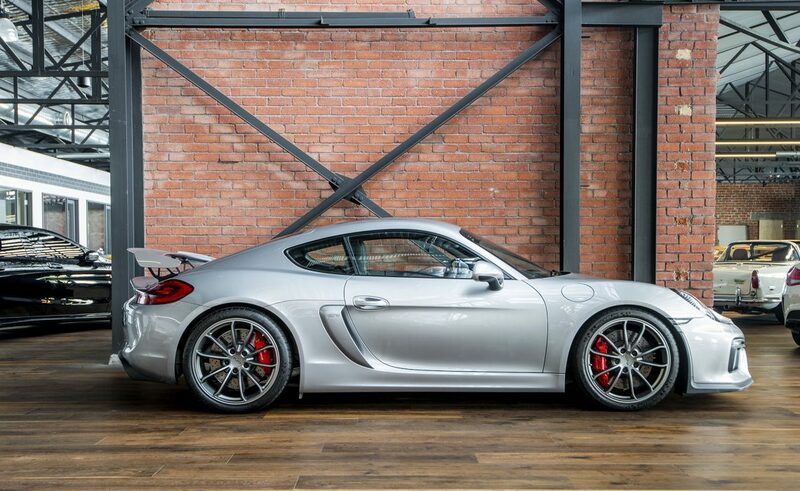 The GT4 is a superbly designed car with a mid-mounted horizontally-opposed engine to provide a low centre of gravity for spirited cornering. 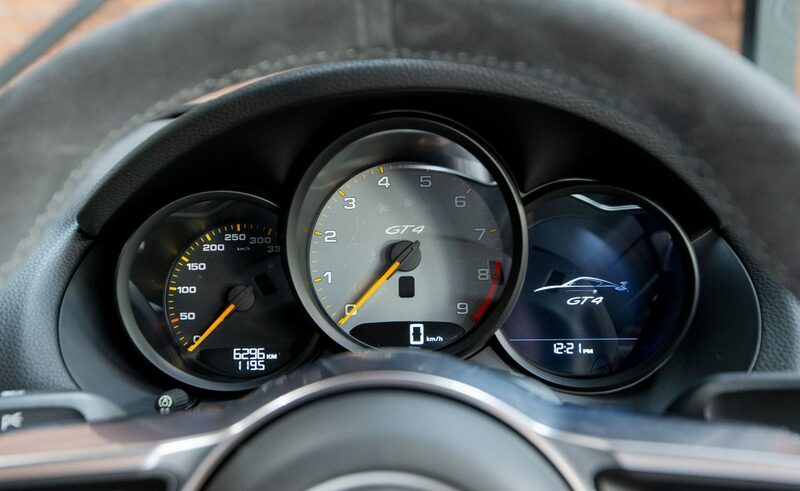 It is a delight to drive.